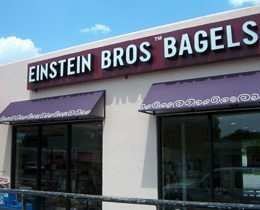 Your Business Is Unique, Why Shouldn’t Your Awning Be? Whether it is a conventional awning you are looking for or something truly unique, we have the experience to build what you want. 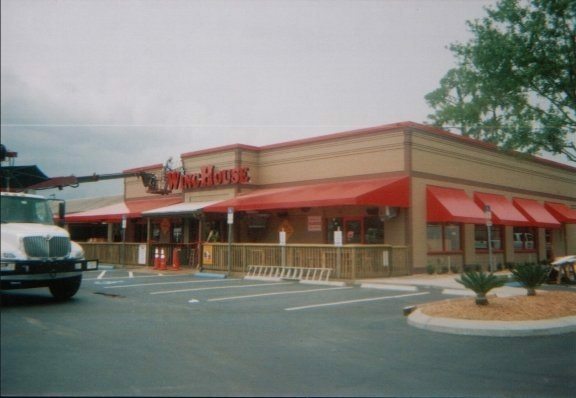 Window awnings, smoking pavilions, covered patios; We build them all, and since they’re custom made, we make them the size, shape and color that you want. We manufacture both the framework and the canvas covers at our facility in Winter Haven. Most of the frames are made with welded aluminum, which does not rust and requires little maintenance, however, galvanized steel is available upon request, as well as powder coating. For the covers, we offer a variety of fabrics, including Sunbrella, Ultrashade, Precontraint 502, and Cooley Brite, just to list a few. 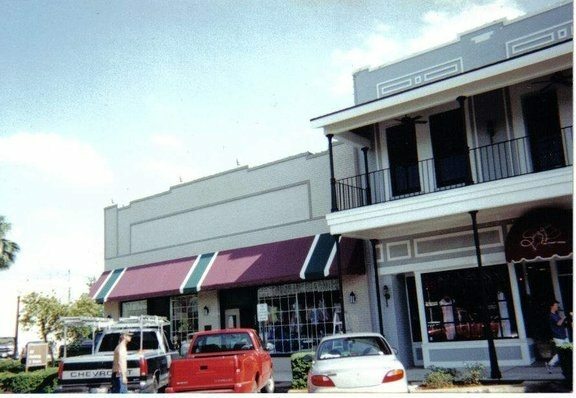 All awnings are made to meet and exceed Southern Building Codes and since we are fully licensed and insured, we are able to pull any necessary permits. 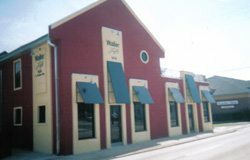 Furthermore, our awnings are backed with a 5 year warranty on workmanship and labor, in addition to the manufacturer’s warranty, so there’s never a need to worry about an Ard’s Awning. We have an experienced sales staff and we will be happy to bid your job from plans or come to your location and provide you with a free estimate. Please call our office to set up an appointment. Or click on the Contact Us button and send us an e-mail. We look forward to earning your business.